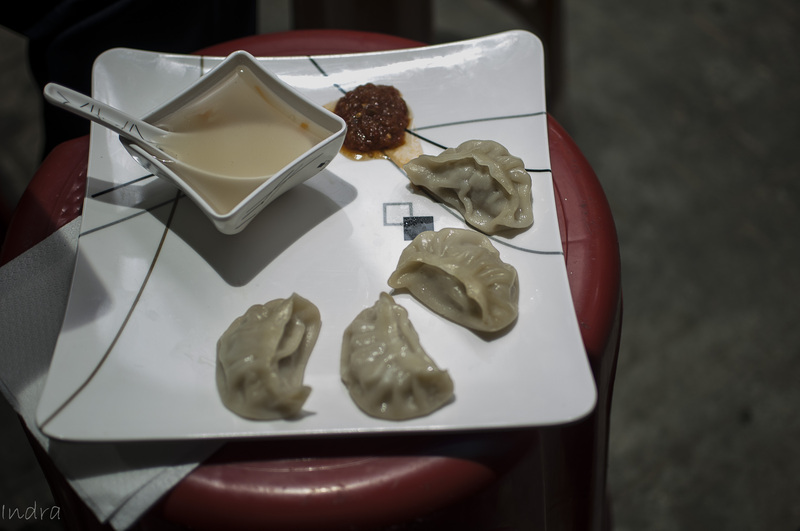 New joints are coming up in Kolkata every month, and I must say, some of them are pretty good too. 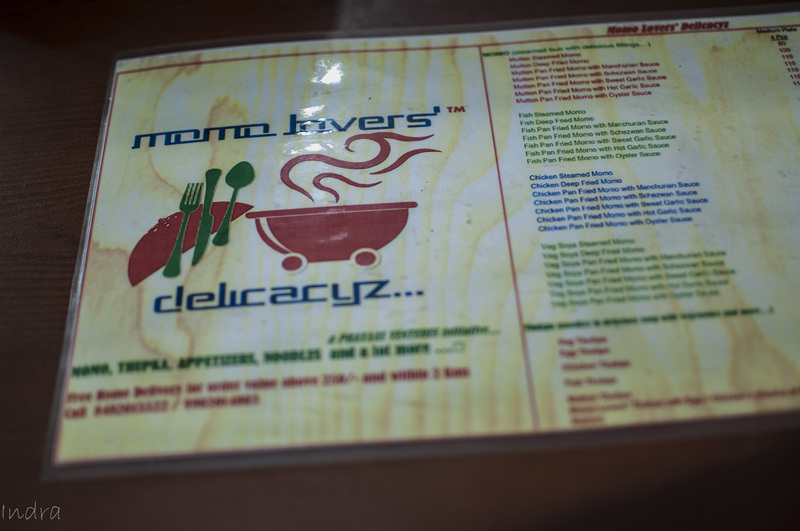 Last week, I was invited to a joint called Momo lover’s delicacyz as part of Kolkata Food Bloggers . This is on the Fern Road, in south Calcutta and behind the gariahat auto stand there. 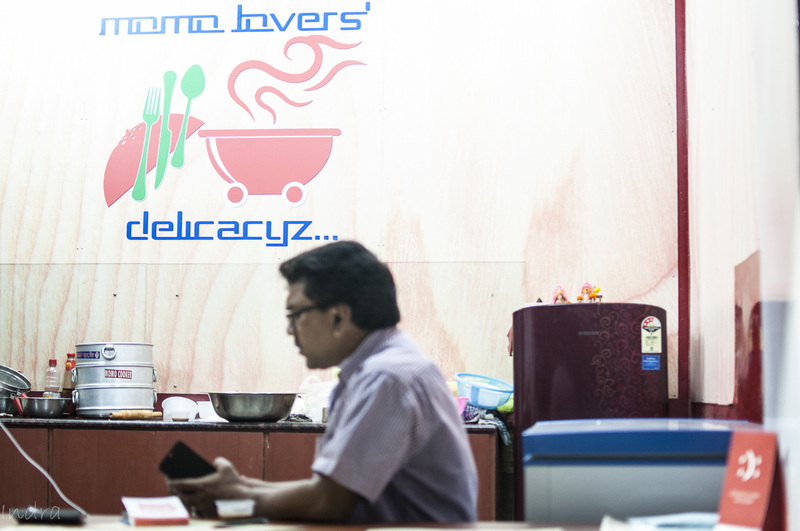 The detailed address and menu can be found here . 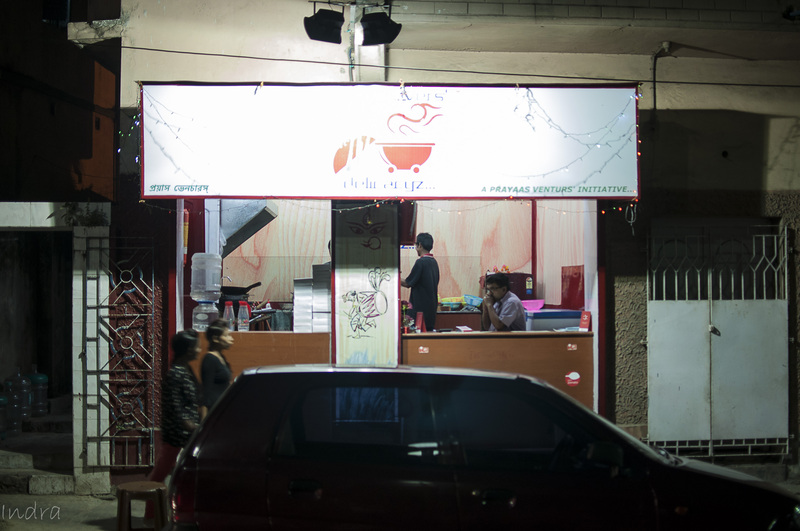 This is open from 12 noon till 10 PM everyday. 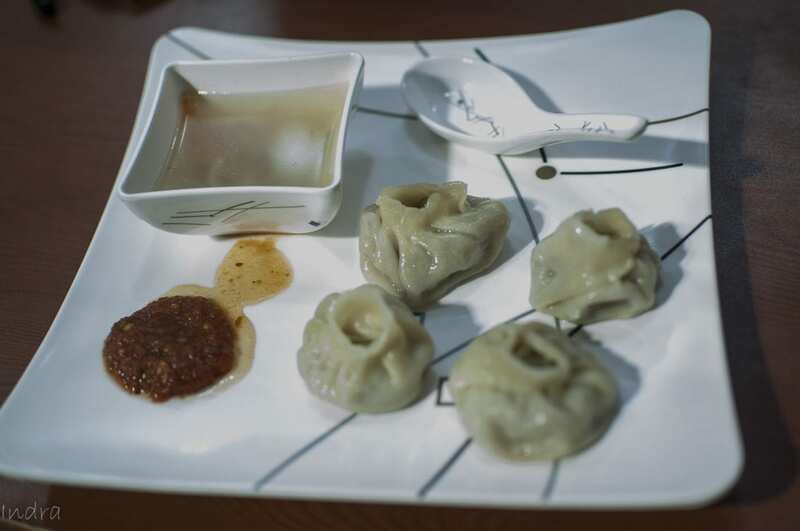 The owner seemed to hail from Nepal and hence knows her stuff- how to prepare a momo and how to make it good. The fillings were very, very thin and stuffing was sufficient. 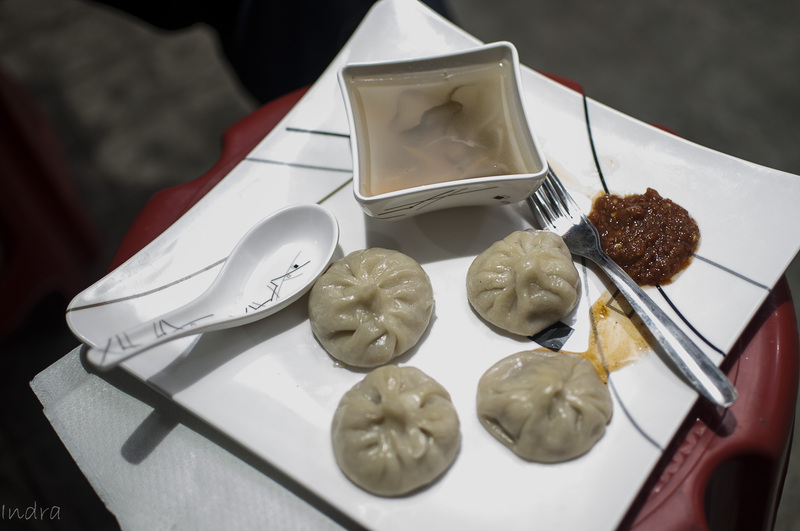 We tried the steamed versions only and they came with a mouth-watering soup (this can easily be sold as a separate item). 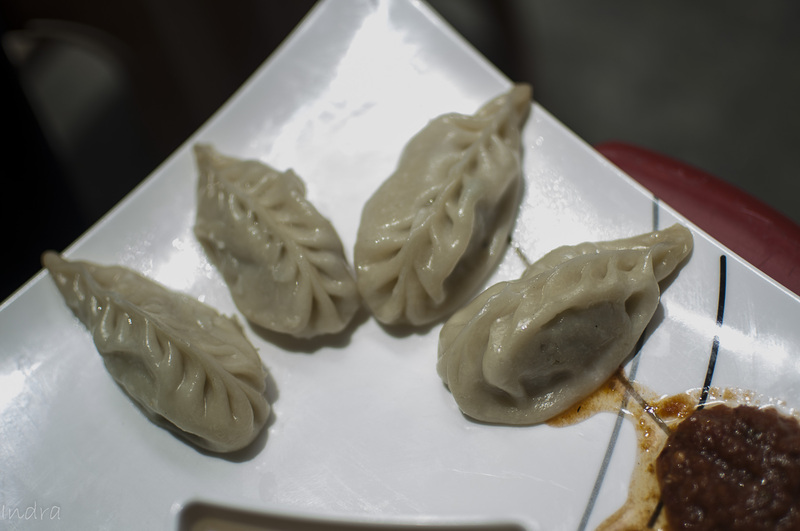 chicken momo (steamed). This is standard fare, still better than most of the places and definitely comparable to the best in town. 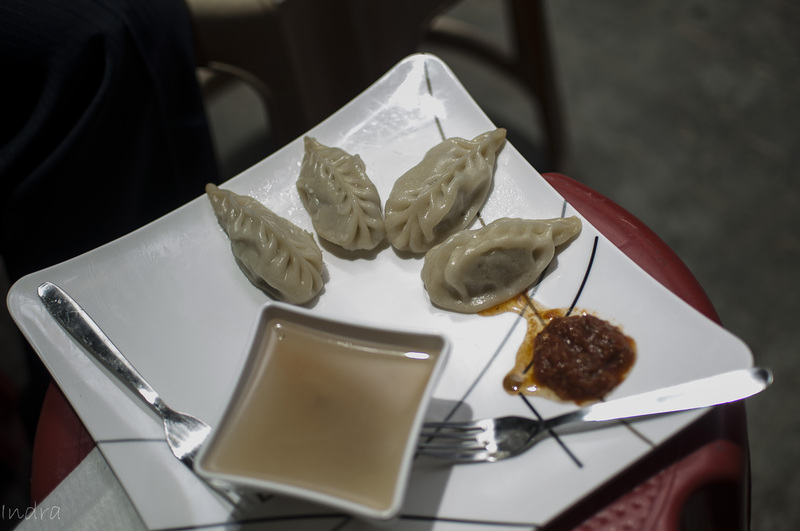 On the negative side, I felt the spicy quotient is a little toned down (the peeper part), maybe to suit the local palate… But, overall, definitely a place worth discovering and if this quality stays for 6 more months, it can give many a joints a run for their money. 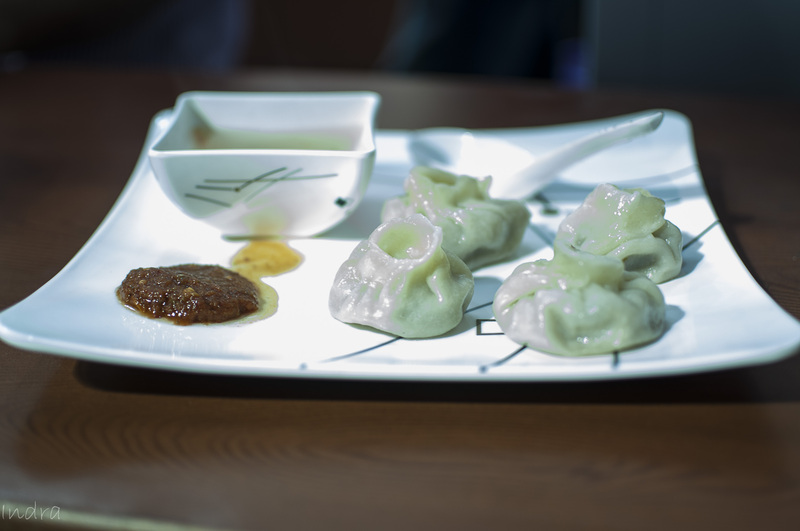 Thanks Momo Lover’s Delicacyz and Kolkata Food Bloggers for the event.